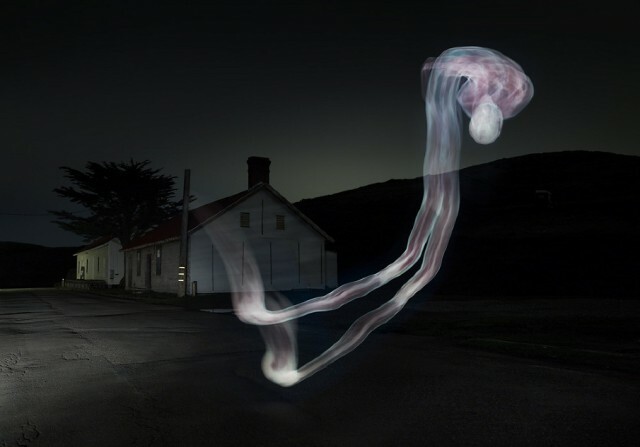 “12:31” by Croix Gagnon and Frank Schott is a spectacular photographic series that uses light painting to create the illusion of a human body floating, ghost-like, through space. 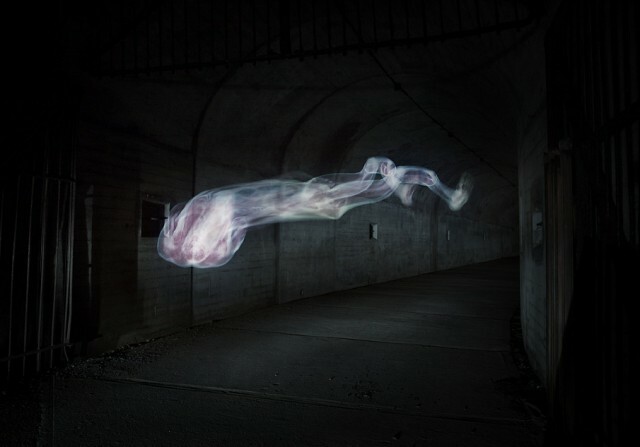 To create the images, the collaborators used long exposures, a laptop, and an animation of scanned cross sections of executed convict Joseph Paul Jernigan’s body derived from the Visible Human Project. 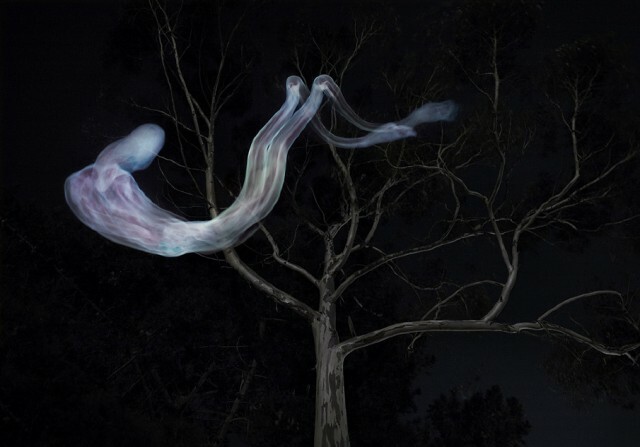 Prints of the series are for sale, with proceeds to benefit Amnesty International.